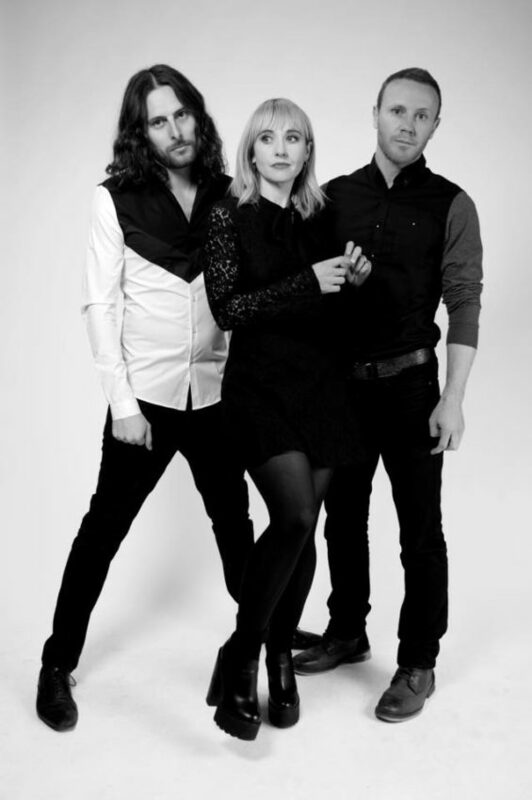 Welsh rock trio The Joy Formidable are always reliable for strong new releases and we hope that their new album AAARTH is no different. AAARTH will be released on September 28 via Seradom Records and we previously shared with you “Dance Of The Lotus,” the first song to be released from the album. They’ve since released “The Wrong Side,” a rocker that wastes no time establishing its tone and showcasing many of the fine skills that the band have used to help make a name for themselves over the year.